Vacudyne’s field service engineering staff provides service, maintenance and troubleshooting assistance by phone, fax, e-mail or customer on-site visit. Equipment startup and on-site operator training are available for new installations. Training for new operators on existing equipment is also available by Vacudyne’s technical staff. 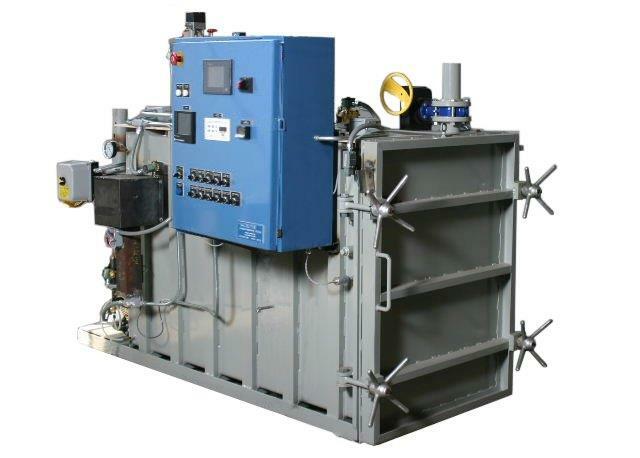 To request new features, functional changes, or report problems with your Vacudyne Ethylene Oxide Sterilizer Control System.